But don’t sweat it, we’re here to help! Studio’s Valentine’s Day shop has loads of great gift ideas. Give them a card with a difference this year. 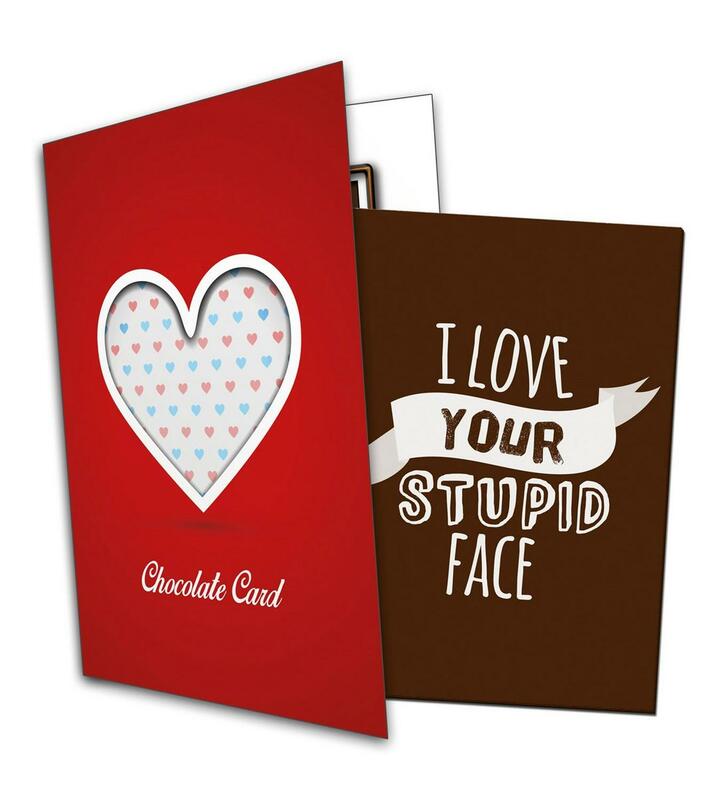 This chocolate card combines a fun, quirky message with delicious Belgian milk chocolate… what’s not to love? Don’t be a mug! Start every morning off right by reminding your other half they’re your cup of tea. 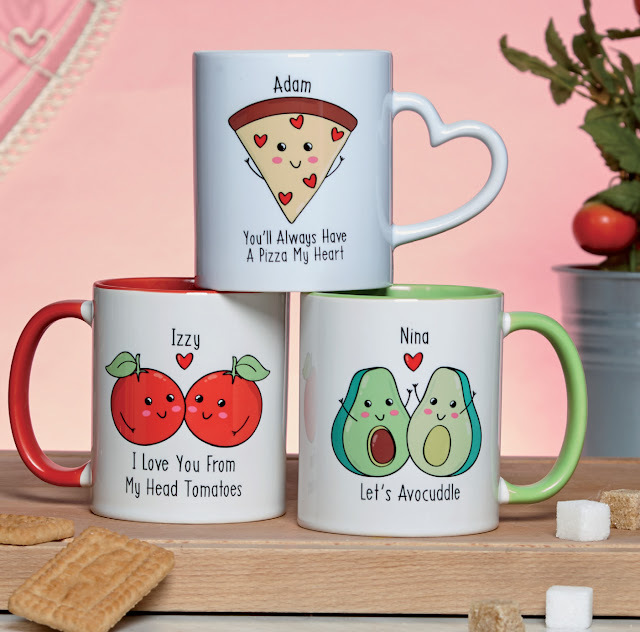 These cute and quirky mugs can be personalised with their name for free. 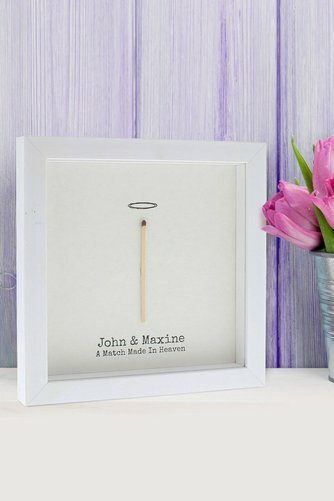 Commemorate your relationship with a pun-tastic piece of stylish, minimalist art. And while we’re on puns, how about this novelty cracker shaped box filled with sweets, to let your partner know what a catch they are! This year forget the champagne! Take your Valentine’s Day toast up a notch with a fantastical cocktail. 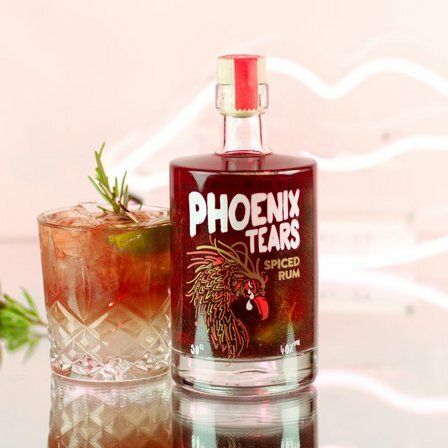 Shake the bottle to see the shimmering embers of the mythical phoenix infused into sweet and spicy dark Caribbean rum. Keeping it casual this year? 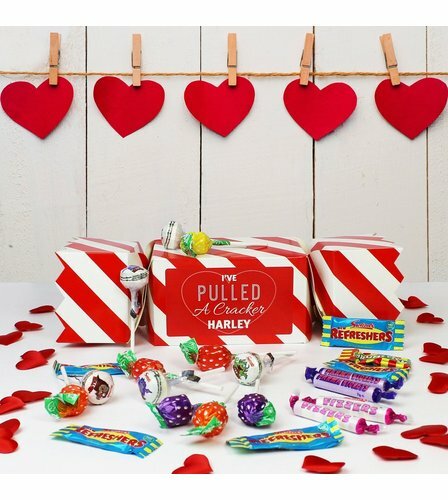 Go for a sweet treat with a cheeky Valentine’s day card. 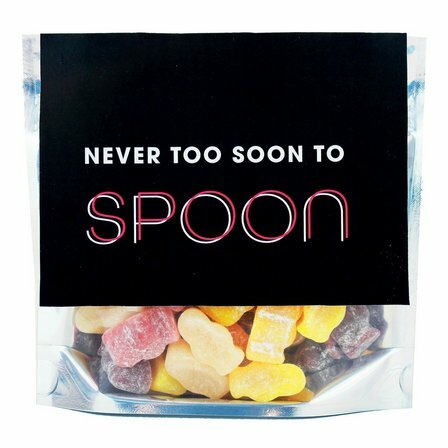 A perfect snack for a Valentine’s Day night in watching your favourite rom-com… or action movie, sci-fi, gory horror, Netflix documentary… whatever floats your boat really. Or do something completely different! 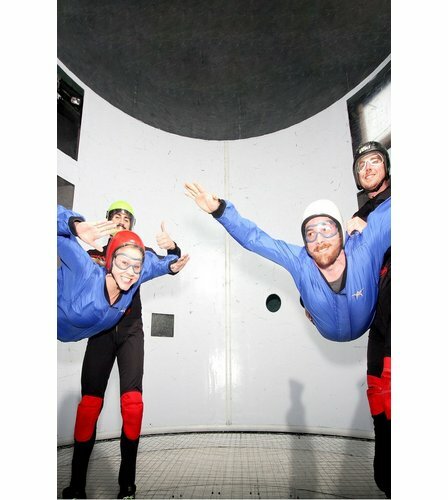 Take your partner in crime on an adventure date – from bungee jumping or abseiling (for the really adventurous), to go-karting or a murder mystery escape room. Check out our experience days here. 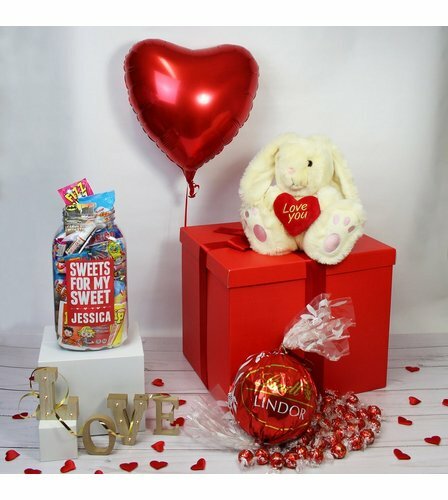 How about a Deluxe Valentines Day Box, with a heart shaped helium balloon, personalised Valentines Day card, plush soft toy, Lindor chocolates and a huge 4.5L personalised sweet jar. If you’ve still not found anything to tickle their fancy, fear not! 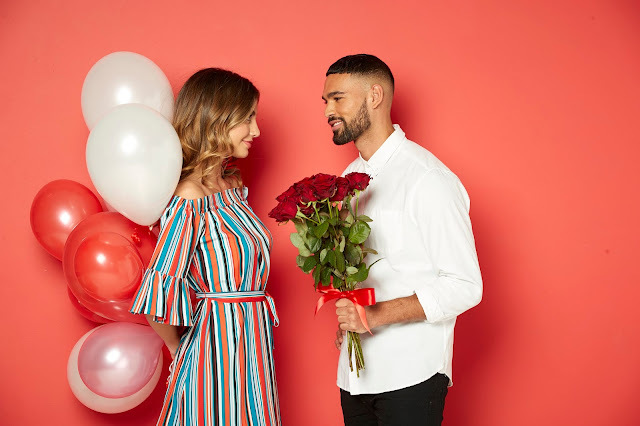 We have loads more Valentine’s Day Gift ideas on our website including; fresh flowers, chocolates and other sweet treats, jewellery and fragrances, personalised and novelty gifts. Head over to the Valentine’s Day gift shop for more inspiration!